Reading- We have started a new read aloud by Roald Dahl titled The Witches. 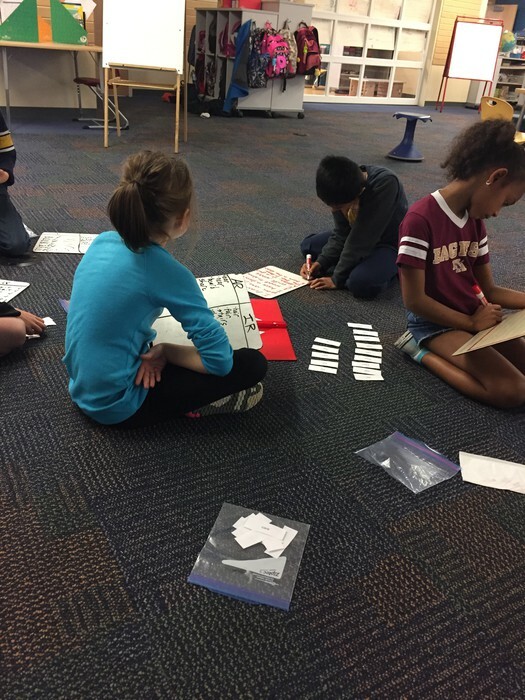 During reading groups we have also been working on some test taking skills so that students are prepared for the state test they will be taking next week. 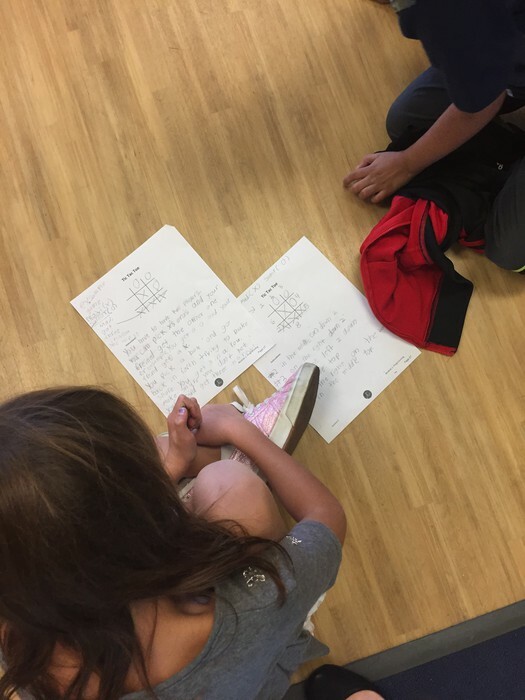 Math- We've continued our e4tech lesson this week, which have been engaging yet challenging for students. They have all seemed to embrace and enjoy the challenge. It has been fun to watch the students grow and learn even from the beginning of one lesson to the end. Social Studies/Science- Flat Stanley mail has started rolling in!! We have loved seeing the places Flat Stanley has visited and learning about different geographical areas! In science we are still learning about states of matter. Writing- We took a short break from personal narratives to do some test prep. 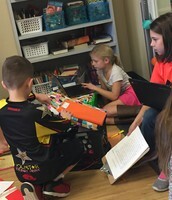 Last week we focused on writing an opinion piece based on two texts. This week we've focused on writing an informational piece based on two texts. 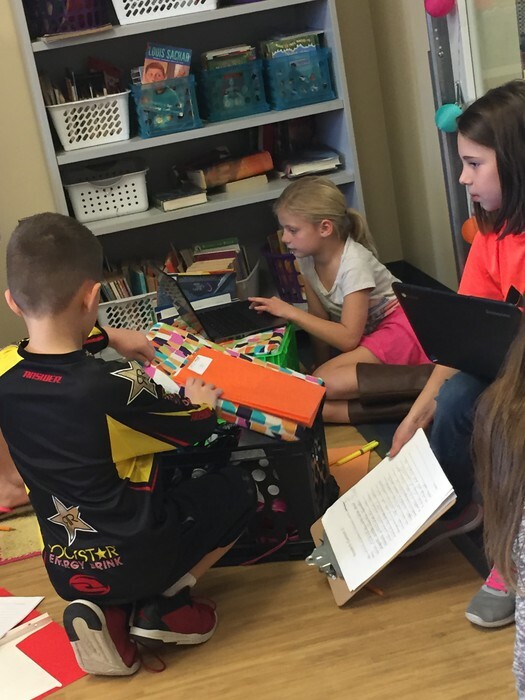 Students are doing a great job with this, and we feel having practiced this will really give them an advantage on the state test. Click here to view our homework menu for the week. Click here to view spelling updates and see Fundations study guide answer key. The dates we will hold conferences will be Tues. Nov 15th and Weds. Nov 16th. Due to the number of conferences, we are going to keep conference times to 15 minutes per student. A pre-conference survey went home today. Please fill this out and return so that we are prepared to address all of your questions/concerns. We want to be mindful of everyone's time. Next week we will be taking the Ohio State Test in reading. This is a very important test, as this test determines whether students will be promoted to 4th grade. Students will also have an opportunity to take the test in the spring, but we still want to take this fall test very seriously. Our lunch will not change during test, but our special schedule will change. We will take Part 1 on Tuesday, November 8th from 9:30-11:00. Part 2 will be taken on Wednesday, November 9th from 9:30-11:00. 3. Start your child's morning with a smile and hug! :) They'll be working hard and really just need love and support. 4. 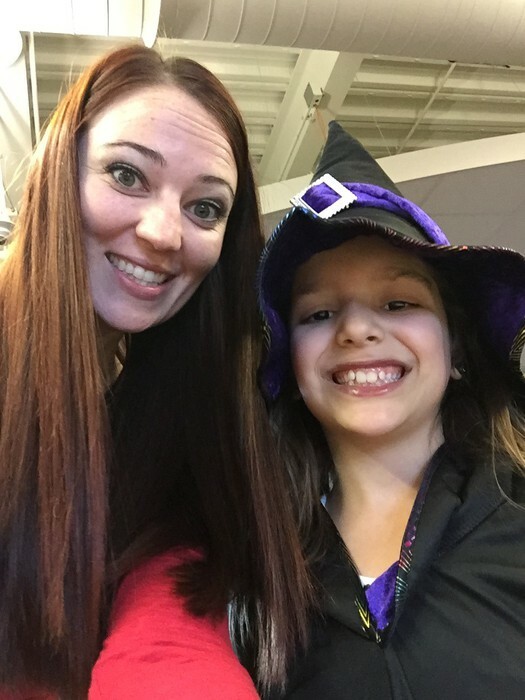 Tell your child how awesome they are and that they will do AMAZING if they just try their best, just as we've been learning to do this year. 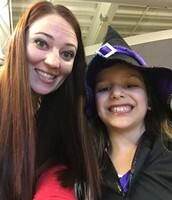 Let's catch up on some pictures!! Kennedy and Amelia working hard on their genius hour projects. Who would've known we could think so deeply about tic-tac-toe. 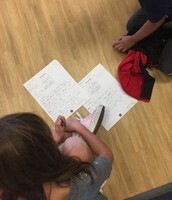 Students had to create an algorithm (set of steps for someone else to follow) for someone to play their tic-tac-toe game. 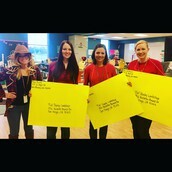 Miss Pratt, Mrs. DeFluiter, and Mrs. Callahan all dressed up as Flat Stanley for the fall party. Miss Sweitzer, 2nd grade teacher, was a scarecrow. 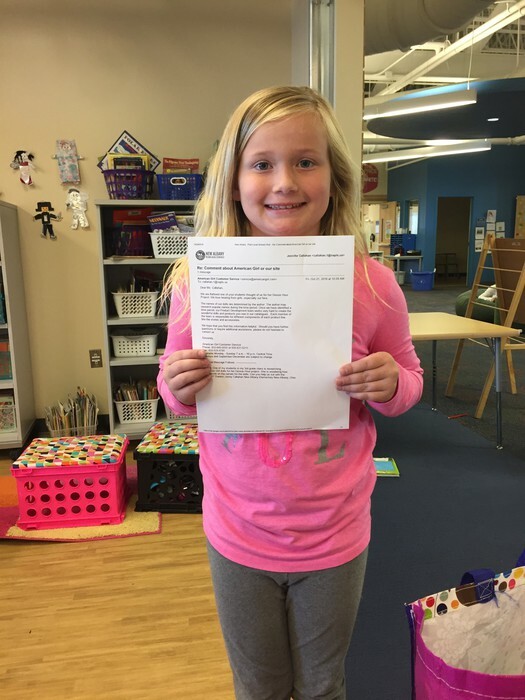 Bella sent an email to American Girl Doll customer service when she had trouble finding information on on of her research questions. 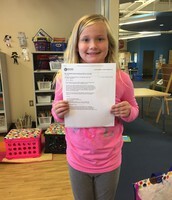 They sent a personalized response within 24 hours, and BAM, there's the answer for one of her Genius Hour questions! :) So cool! 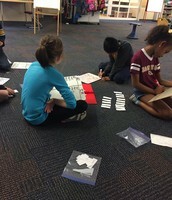 Amelia, Varun, and Clara practicing spelling with word sorts. This week students are working on r-controlled vowels, specifically /ar/ and /ir/.